Water Control is pleased to offer our complete line of Pure Simplicity™ cartridge filter systems. We offer a full range of filter housings, from point-of-use to “whole house,” in poly or stainless steel. 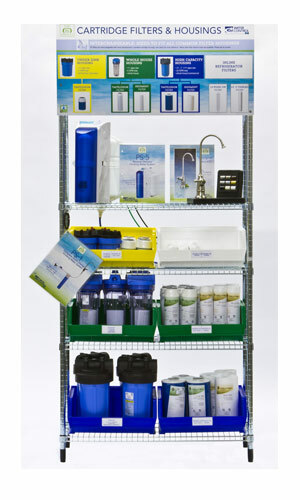 Our filter cartridges cover a wide range of applications including particulate filtration, taste/odor mitigation, removal of bacteria/viruses, scale prevention, and more. Need help with a cartridge filter application?